Our heating and air conditioning professionals are dedicated to the highest standards of service. At installation in we want you to know that your family’s comfort is our main priority. Our heating and air conditioning professionals are dedicated to the highest standards of services. We specialize in providing heating, air conditioning, and ventilation products for residential applications. 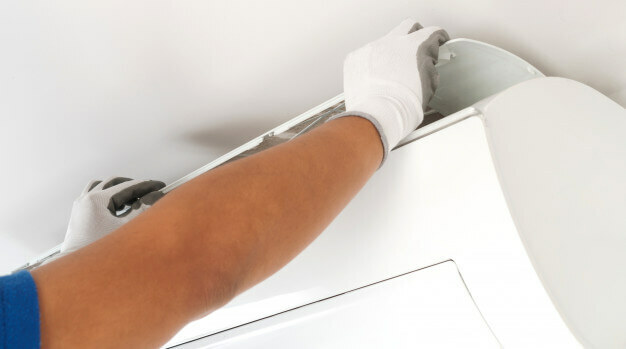 With over 8 years of industry experience, we provide service and repairs on any brand of residential heating or cooling system. For peace of mind, our annual tune-up service and maintenance plans are available. The products that we offer to our customers have been carefully selected by our technicians based upon their performance and reliability in real-world use. We only sell and install air conditioners and furnaces that meet our high standards and we have deemed to be "trouble-free". We also offer a variety of accessories from humidifiers to programmable thermostats. With 8+ years of technical experience, Glors Heating & Air Conditioning was founded by Vaibhav Patel with the aim to always educate the customer. Our goal is to provide professional & honest help at an affordable price. By taking the time to do it right the first time, we have helped hundreds of satisfied customers. We hope that we can do the same for you. Glors Heating & Air Conditioning services most areas of the GTA including Toronto, Mississauga, Brampton, Oakville, Milton, Vaughan, North York, Scarborough, Ajax, & Etobicoke. Glors heating and air conditioning will serve you a standard service that is over and beyond your expectations. Our mission is Service on time, which has since become a foundation of our customer service theory. 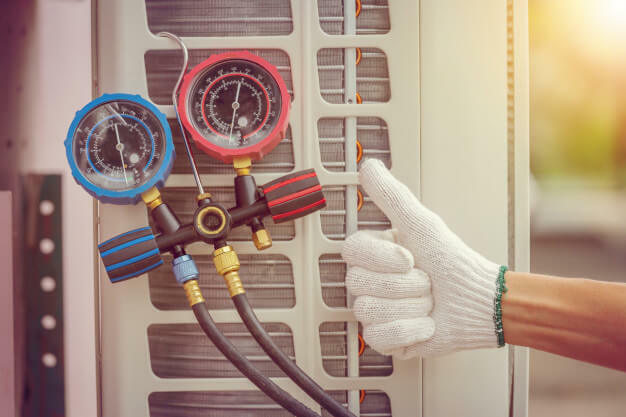 Our manageable hours and various service options ensure that your house or any commercial HVAC installation and servicing requirements are satisfied within your space-time structure and budget. With 8+ years of technical experience, Glors Heating & Air Conditioning was founded by Vaibhav Patel with the aim to always educate the customer. Our goal is to provide professional & honest help at an affordable price. By taking the time to do it right the first time, we have helped hundreds of satisfied customers. Save your money by hiring us to estimate the appropriate price for your particular furnace and AC installation. Glors Heating & Air Conditioning services most areas of the GTA including Toronto, Mississauga, Brampton, Oakville, Milton, Vaughan, North York, Scarborough, Ajax & Etobicoke. We are service experts! As authorised contractors and technicians in the area of heat and air-conditioning, we have the devices, the instruments. Combined with our extremely experienced and qualified specialists obtain furnaces a great choice for strength, power savings and total home comfort. All Trane furnaces come with exceptional warranties, a lifetime on the heat exchangers and up to 10yrs parts and labour. At Affordable Comfort Heating and Cooling, we are your specialist for furnaces. AC units are built to stand up to the components and provide strong cooling even on the hottest days of the year! Their guarantee is one of the best on the market, giving complimentary 12-year on compressors* and 10-year on parts. 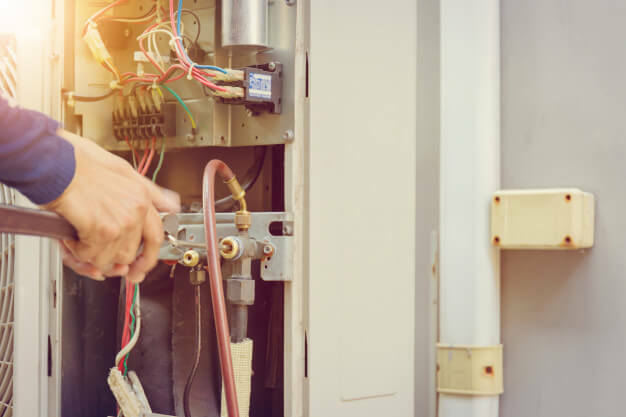 At Affordable Comfort Heating & Cooling, we understand the importance of maintaining your furnaces and air conditioners. Sometimes, despite your care, servicing for furnaces and air conditioner servicing may be necessary. That is why we are pleased to offer 24/7 furnace and AC repair services.